You will receive one PRINTABLE digital file for printing at home, emailing or uploading to a professional printer. Please note you will not receive any printed products with this listing, all orders will be sent via email to the email address associated with your Etsy account within 24-48 hours. Beautiful invitation for my daughters first birthday. Was created quickly! 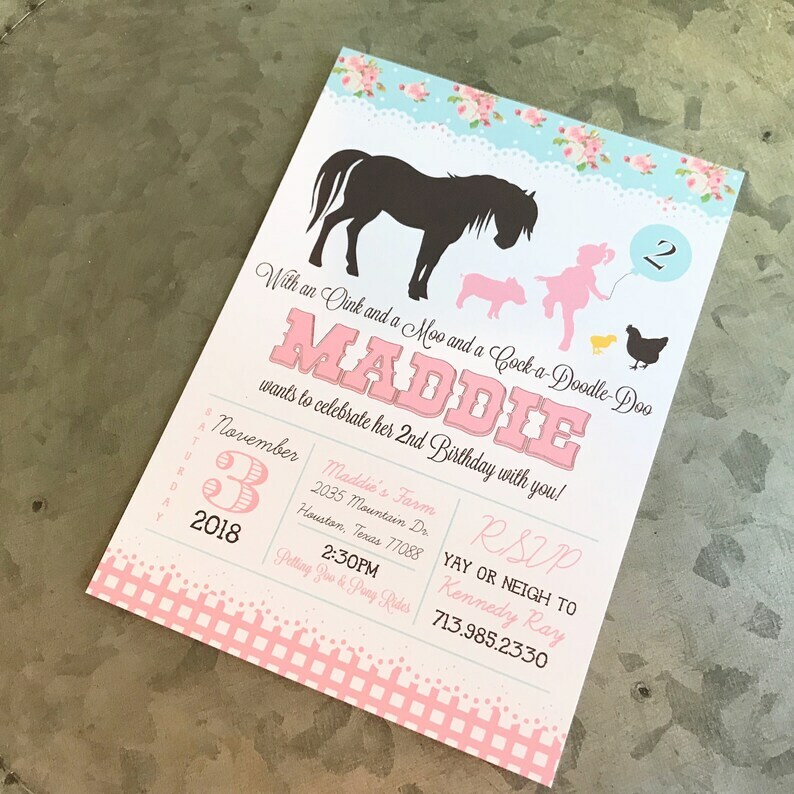 Everyone loved the invitations from TheGreenGrassGrows. They were beautiful, and Andrea was wonderful to work with. Her responses were very quick and professional. Would definitely recommend.